Singapore courts apply a “strong presumption of constitutional validity” when considering if legislative or executive actions infringe the Constitution. They have also stated that the related doctrine of omnia praesumuntur rite esse acta – all things are presumed to have been done rightly – should be applied to the acts of persons holding high constitutional office such as the President, the Attorney-General, Cabinet members and judges. The presumption of constitutionality casts a heavy onus on an applicant for judicial review to make arguments or adduce evidence sufficient to require the government to justify the constitutionality of the action. 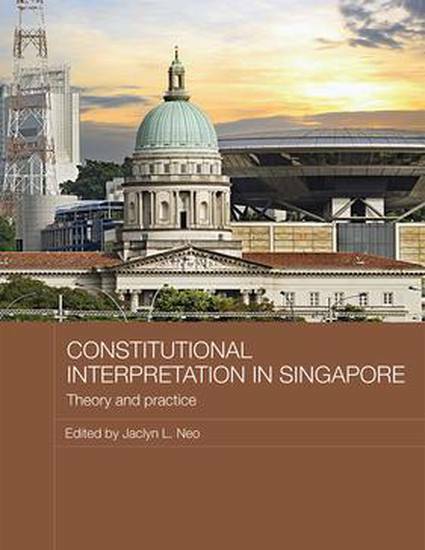 This chapter traces the origin of the presumption and examines whether its application in constitutional cases is justified.